If you are a human being and you ever experience life as being less than amazing and joyous and wonderful, this audiobook is for you. 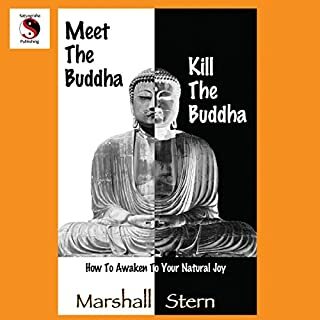 If you have ever wanted to know more about Buddhism and the Buddha but find books about eastern religion confusing and stuffy, this book is for you. If you long for a path that leads you not to dependence upon another religion or master or anything, but leads you right back to your own best self, this book is for you.